RETRO KIMMER'S BLOG: JAMES BOND THEME SONGS 50TH ANNIVERSARY COLLECTION! JAMES BOND THEME SONGS 50TH ANNIVERSARY COLLECTION! 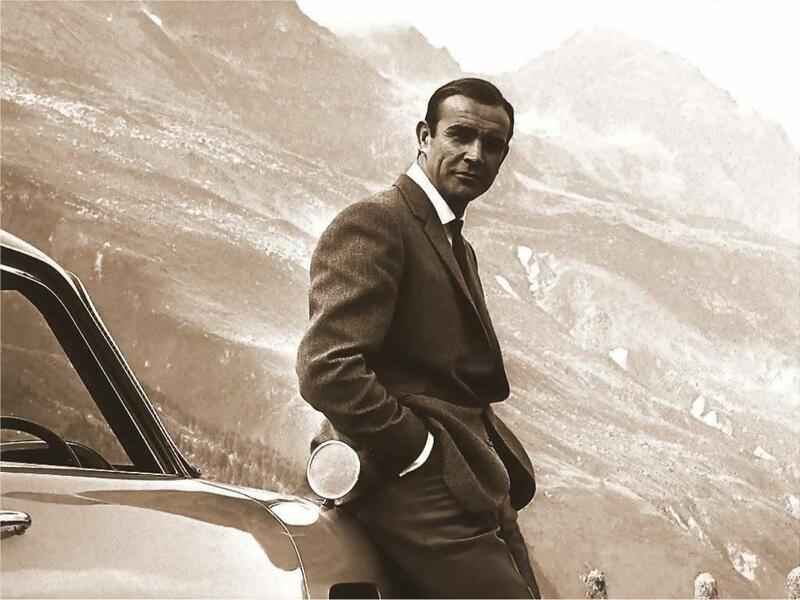 The first James Bond film, Dr. No, arrived in theaters 50 years ago today, and to celebrate the franchise's golden anniversary, a new compilation is being released featuring the theme songs to all 22 movies. Best of Bond…James Bond: 50th Anniversary Collection, which hits stores this Tuesday, features Paul McCartney & Wings' 1973 hit "Live and Let Die," as well as memorable performances by Tom Jones, Shirley Bassey, Nancy Sinatra, Carly Simon, Madonna, Duran Duran and many more. A deluxe, two-CD version of Best of Bond subtitled 50 Years -- 50 Tracks offers a bonus disc that features various songs and incidental compositions that also appeared in Bond films. Among the tracks included are two Pretenders songs from 1987's The Living Daylights -- "Where Has Everybody Gone" and "If There Was a Man." Best of Bond will be available for pre-order on Friday, which also has been declared Global James Bond Day. As part of the initiative, a wide variety of Bond-themed events are taking place around the world.